Charles has been a crucial part of Special Olympics and is known throughout the community as a diplomat for the organization. 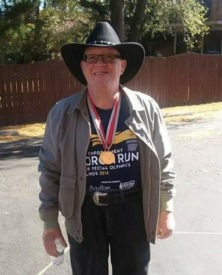 Through his contributions, he has helped raise more than $75,000 benefiting Special Olympics Illinois Southwestern Area 12. He brings energy, enthusiasm and dedication to competing and volunteering. 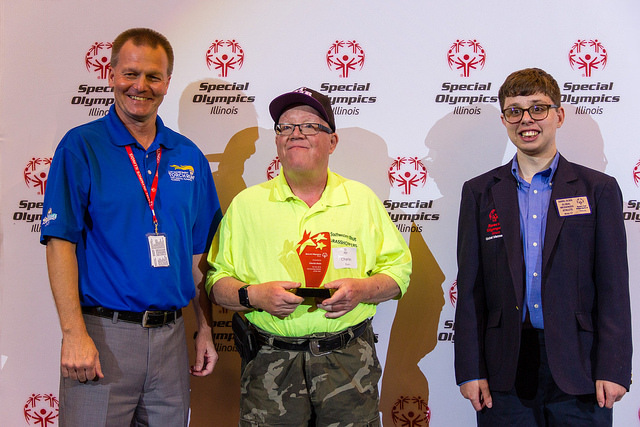 Charles’ leadership and dedication to Special Olympics explains why Charles is honored as Athlete of the Year. He is always looking for opportunities to help and contribute to the organization.